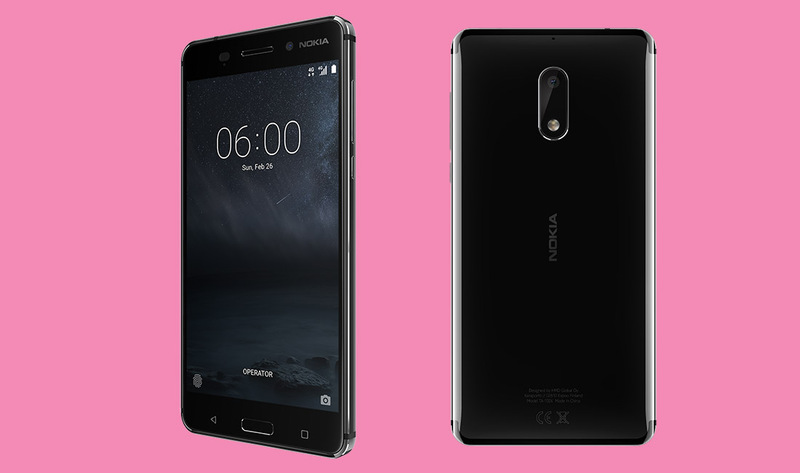 The Nokia 6 is officially coming to the US in July. We’re days away from July, so there is a good chance you’ll be able to buy an Android-powered Nokia phone at Amazon before you’ve even realized it. Priced at $229 and sold through Amazon, the Nokia 6 features a 5.5-inch FHD (1080p) LCD display, Snapdragon 430 processor, 3GB RAM, 32GB storage with microSD slot, 16MP f/2 rear camera, 8MP f/2 front camera, 3000mAh battery, dual speakers, and Android Nougat, all wrapped in a machined, aluminium unibody frame. By all means, this is a budget phone in terms of specs, yet with a much more polished build than we typically see at this price point. According to the press release for today’s news, this phone is a GSM-only phone with full support on T-Mobile and almost full support on AT&T. 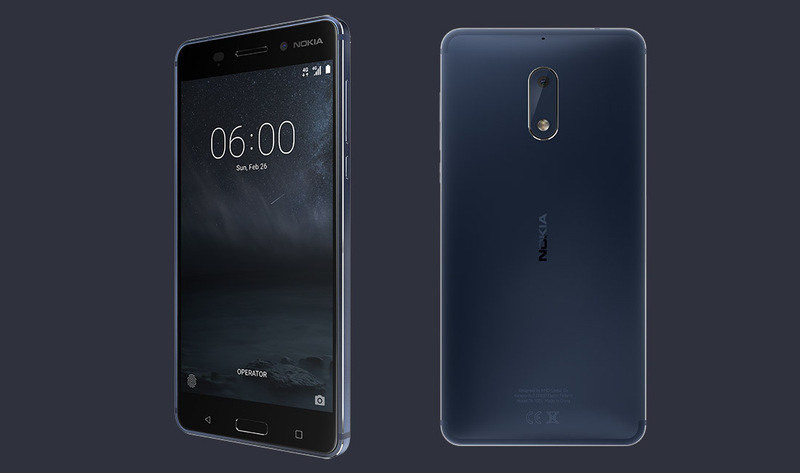 To start, the Nokia 6 will be available in Matte Black or Silver, but will arrive in Tempered Blue and Copper later this summer.